We’re back! With CinemaCon over, we resume normal service for the Daily. It was definitely an interesting show and in case anyone was wondering, yes, *we* saw 12 Years a Slave in the cinema. Apologies for those who were expecting to meet me in Vegas. Sperling flew the flag for Celluloid Junkie in Vegas, attending the seminars, interviewed the movers and shakers of exhibition, trawled the trade-show floor, received your feedback and kind words about CJ and bet it all on red. Meanwhile I was 7,000 miles away attending Hong Kong Filmart (Asia’s biggest film market), which coincided with CinemaCon and so couldn’t be in Caesar’s. Next year the two events don’t clash, so we hope to bring you live Daily updates from the trade show then. This Daily will not cover any of the news, announcements or press releases from CinemaCon. Instead we plan to bring you a digest of some of the key announcements separately, as well as longer stories based on discussions held there. 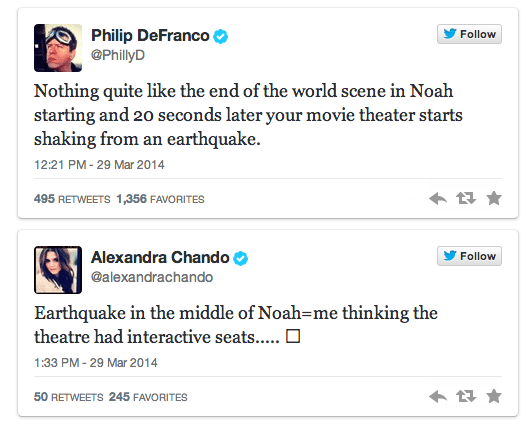 But there is plenty of other things going on in the cinema world away from Las Vegas. So without further ado, let’s crack on. 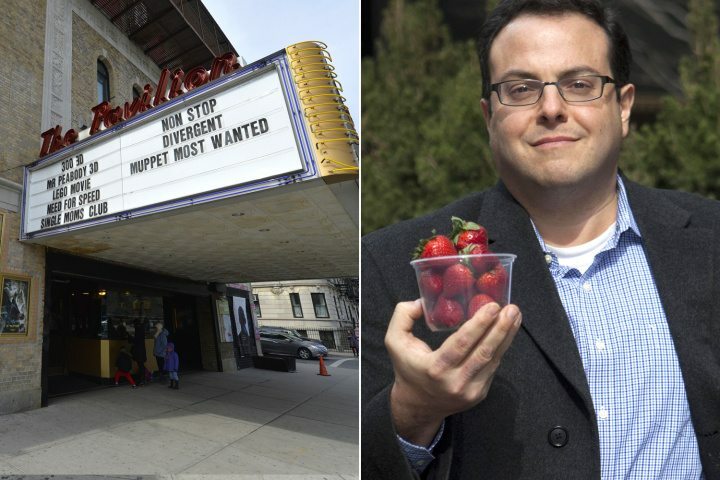 FORBIDDEN FRUIT: Michael Kass on Thursday holds berries, which got him bounced from this Brooklyn theater. USA (NY): Most cinema don’t like it if you bring in concession from the outside rather than buying them there. Fair enough. But denying a diabetic the right to bring in fruit and calling the police (!) smack of over-zealousness. A Brooklyn movie house in health-food-centric Park Slope called the cops on a diabetic customer — just because he was munching strawberries that were sold outside the cinema. 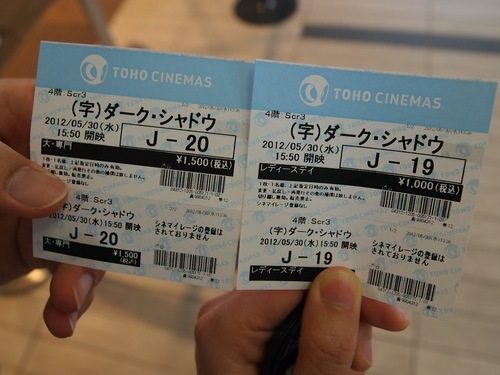 Japan: Having already the highest ticket prices in the world (average ticket is ¥1,800 – USD $17.50), cinema going is set to become even more expensive in Japan with the rise in sales tax and cancellation of discount schemes. The average cost of watching a film in Japan will increase this week in response to the first raise in consumption tax since 1997. The controversial tax was first introduced in 1989 at 3%. It rises from 5% to 8% tomorrow, 1 Apr 2014. It will rise again to 10% in Oct 2015. Japan is a paradox of a country in that attendance went UP by 0.5% in 2013, but box office revenue went DOWN by 0.5%. This is in opposite to most developed markets but is explained by the Japanese making better use of discounted tickets – many of which will now no longer be available. 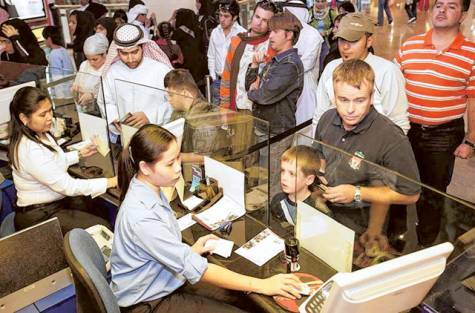 UAE: Differences in ticket pricing seem to be causing confusion in Dubai. Quite why the same film but different show (3D vs 2D, VIP seat versus regular seat) causes confusion is not completely clear in this article. A rather controversial Spanish MP, Tony Cantó, is a former actor who told Spain’s parliament recently that it’s time to get rid of dubbing. “Do we want to hear Brando, Pacino or Meryl Streep in their own language? There is a strange claim that MPAA under Jack Valenti was opposed to ending dubbing. “[Film director Carlos] Saura told the Spanish TV channel La Sexta that, “Jack Valenti (MPAA President) threatened to boycott Spanish exports like shoes if the dubbing ban went ahead.”” Huh? Police have cordoned roads off by the former Odeon cinema in Bradford tonight after a man got on to the roof and started hurling tiles on to the street below. USA: Trailers are the second most deciding source of influence, with film reviews first and social media a a narrow third, according to research by Nielsen. The Nielsen company announced Monday that their annual American Moviegoing report revealed that 80 percent of moviegoers refer to movie reviews at least some of the time when deciding what to see. The survey found that 40 percent say they value social media recommendations. Leading Korean cinema circuit Lotte Cinema has embarked on its most ambitious project to date: the Lotte Cinema World Tower in Seoul, which will be the largest multiplex in Asia with 21 auditoriums and 4,600 seats. Located in the highest landmark in Korea, Lotte World Mall, the Lotte Cinema World Tower is scheduled to open by summer 2014. Ireland: It seems that Odeon is divesting itself of one of its properties in the Republic. ONE of the best known cinemas in Dublin has gone on sale with a price tag in excess of euro 3.5 million. 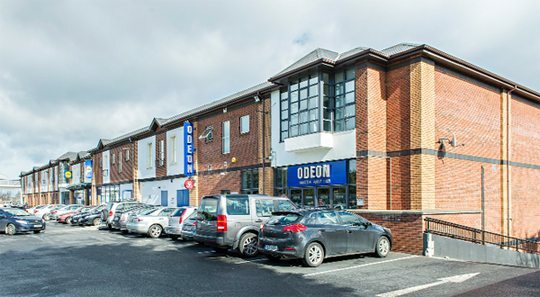 The Odeon Stillorgan is being offered for sale as an investment through property consultants, Savills. 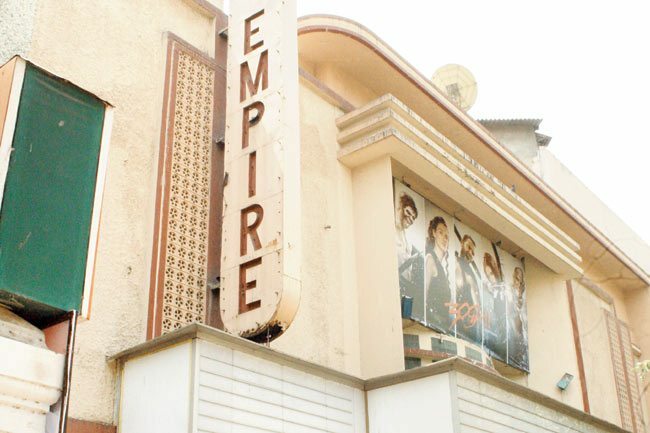 India: New Empire, one of the loveliest cinema in Mumbai has shut, a victim of high ticket taxes, a preference for multiplexes and heritage indifference. The 1,000-seater theatre was made in the then-prevalent Art Deco style of architecture, and was one of Mumbai’s oldest single-screen cinema halls. Regal opened in 1933, Metro in 1938, Liberty in 1949, while New Empire originally opened in 1908 as a live theatre where you could even watch plays. It was renovated later in the Art Deco style in 1937. Amusing in a sad way that one of the last (*the* last?) film to screen at New Empire, judging from the photo, was 300: Rise of An Empire. India.com belatedly publishes the article Single Screens vs Multiplexes: Three reasons why single screens are better. Too late in this instance. Chad: Cinemas in sub-Saharan Africa have never had it easy (South Africa excepted), so the story of the re-birth of this cinema in Chad is particularly encouraging. In 2010, Chadian director Mahamat-Saleh Haroun won the Jury Prize at the Cannes Film Festival with his feature A Screaming Man. By achieving international recognition for his country of birth, Haroun woke up the Chadian government, who invested heavily into the rehabilitation of N’Djamena’s oldest cinema, Le Normandie. USA (CA): It is the end of the reel for one of California’s most visually remarkable cinemas. San Jose’s iconic Century Domes on Winchester Blvd. are showing their last movies. 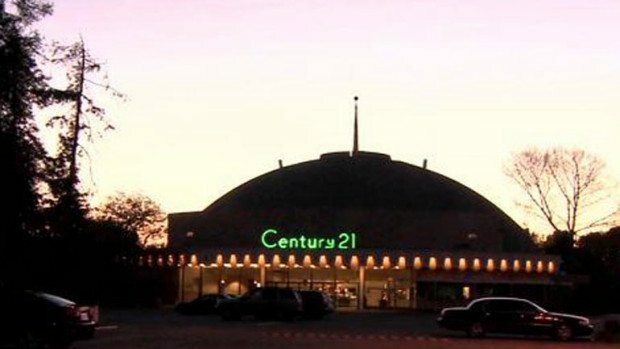 Century 21 was built in 1964 with Century 22 and 23 following soon after. 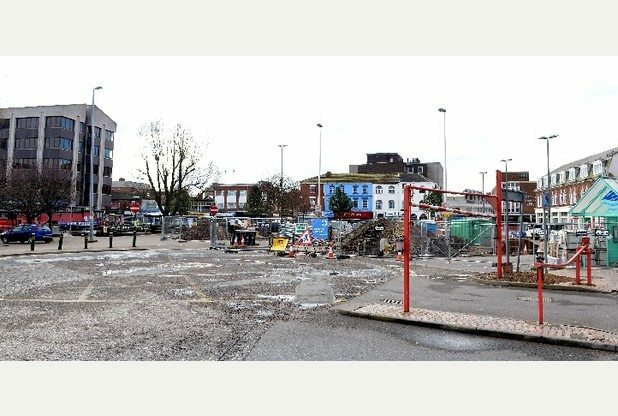 AN eight to ten-screen multiplex cinema and five restaurants are set to move into Grimsby town centre, in a £12-million development. The council has been in discussion with Europe’s largest cinema chain for months. The deal will see a new seven-screen 805 cinema built into the Grade II listed building. It is hoped the development will bring the Victorian building which has been derelict for years back to its former glory – retaining the columned facade and other heritage elements like the Egyptian Room and court rooms. PLANS for a cinema complex on the outskirts of Bishop Auckland are being recommended for refusal due to fears it would further damage the town centre. Over a thousand people have signed a petition welcoming the cinema in the face of the local politicians’ opposition. UK: People in Liverpool are fighting to save a historic local cinema, which appears to have been given the thumbs-down by the mayor. Campaigners fighting to save a derelict cinema have called for an urgent meeting with the Mayor of Liverpool – after he claimed the building would be too expensive to save. New Zealand: One of the things that impressed me flying back from Hong Kong was that the airport had an Imax cinema. It seems that Christ Church airport will soon get one too. Just don’t expect to see The Hobbit in it. Christchurch Airport’s new terminal, officially open a year, is set to expand with both extra shops and a new cinema. 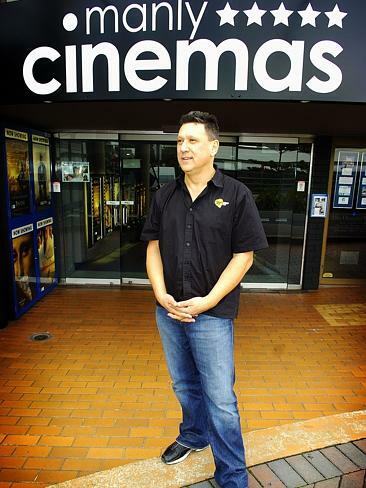 A smaller cinema for 50 patrons will be part of a wider retail offering planned to open early next year. India: South Chennai (old Madras) in India looks set to get an Imax screen. Given price regulations in the state of Tamil-Nadu, it will probably be the world’s cheapest Imax, if given the go-ahead. SPI Cinemas has received government clearance to launch its multiplex, Luxe, at Phoenix Mall in Velachery, where it has 11 screens. India: Meanwhile fellow Indian multiplex operator PVR is continuing its expansion drive. PVR Ltd has opened another Multiplex at “Surya Treasure Island Mall”, Surya Vihar, Nehru Nagar, Bhilai, in the State of Chhattisgarh. The Four Screens Multiplex comprises of 798 seats. 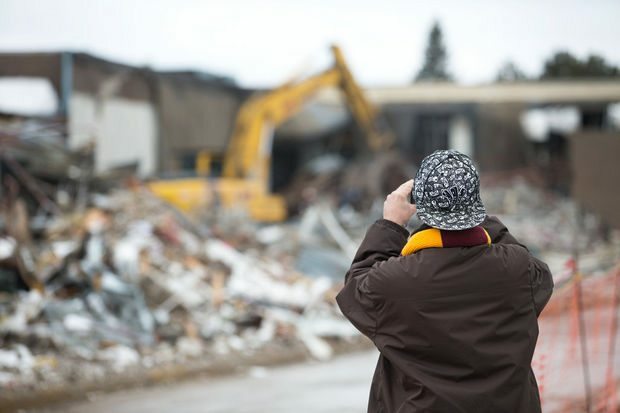 The multiplex has become operational from March 28, 2014. 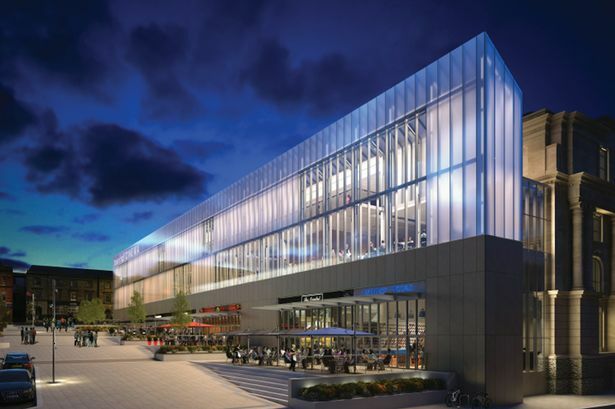 UK: The operator of the new cinema in Dundee Wellgate promises to blow new life into the city centre. 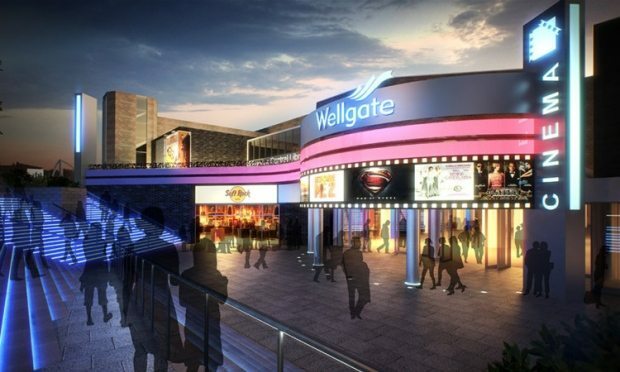 Light Cinemas has been announced as the operator of the new 65,000 square-foot leisure complex at the Wellgate Centre, revealed in The Courier last July. 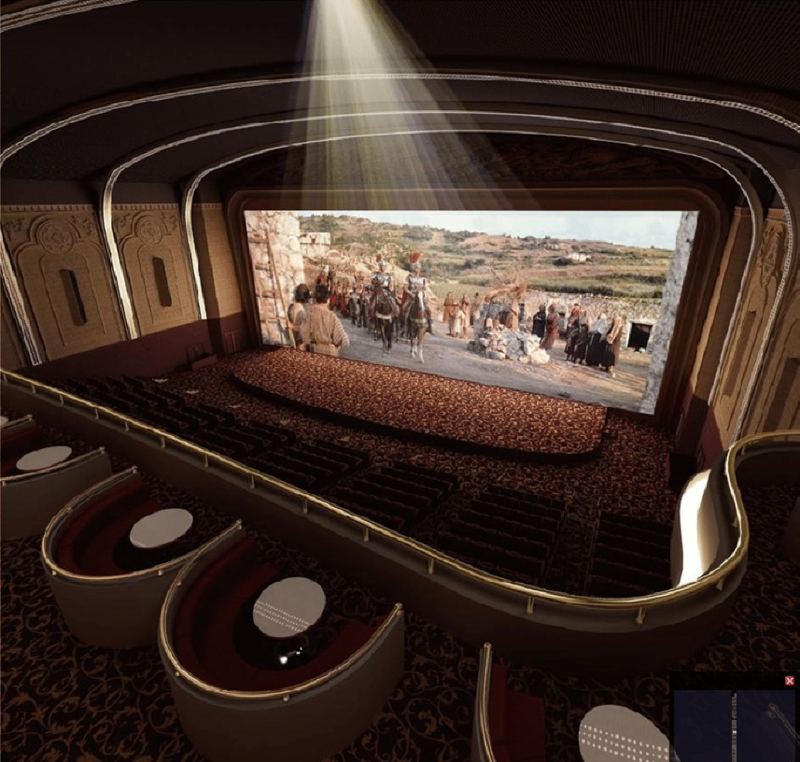 The company has agreed a new long-term lease on the 900-seat, eight-screen cinema which will sit alongside a range of family restaurants, cafes and leisure outlets. 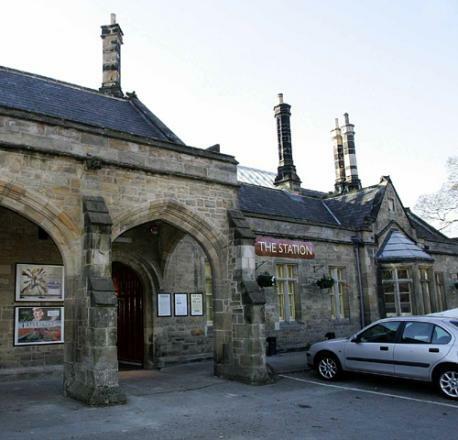 UK: A small community cinema in the northern UK council of Richmondshire face a threat from a newly approved multiplex. It does loke cute. 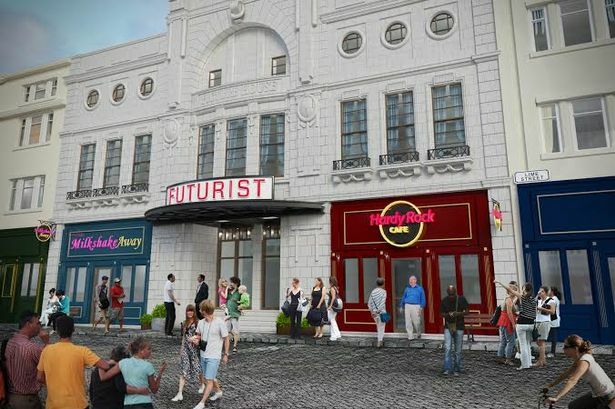 TRUSTEES of a charity-run cinema have rejected a developer’s offer of compensation in an ongoing row over the creation of a new multiplex cinema. The Station Cinema, Richmond, has been offered £75,000 by CatterickGarrison town centre developers Lingfield, to have been paid if an amended planning bid is accepted by Richmondshire District Council next week. Australia: No, not a cinema for macho men watching action films, but a local theatre in in the town of Manly, Australia. Manly Cinemas is looking for new, bigger premises, six months after its doors closed. The business stopped trading last September.